Have you ever Googled your own company and observed the results? If you haven’t then it’s time to do just that! It is important to monitor your online presence and always strive to improve it. Searching for your own, look upon it with fresh eyes, as though you are a new viewer, seeing what’s written for the first time. Find opportunities to claim and build your marketing advantages – understand what Google finds relevant. Take care of outdated pages. Flag impersonators. Redo this search often, staying aware of your presence is vital to your success online. Keep it current. As you view your own web assets, see what pages are viewed the most, time spent on them. Consider bounce rates of your viewers. The pages with the highest bounce rate need attention. Edit them being certain to express your company’s purpose. You always want to be mindful of your goals, and integrity of your business. Does your site navigate well and load fast? Do your pages achieve what you had intended for them? Do you have calls to action prompts and concise steps to follow? How effective is your website in reaching your intended audience? Evaluating how well the social platforms are linking others in your direction. Consider which ones have had a boost for your business. By reviewing your social marketing reach, you can decipher whether you have a good match with both the social platforms and your target audience. If there is a mismatch, take care of it. Focus of those that would benefit most from what you have to offer. As you remain aware of your online digital look, consider whether you maintain continuity with yourself, your brand, your long and short-term goals, and your vision too. Your strategy focuses on the present, and always looking ahead toward the future, next month and beyond, way beyond. Webfox Marketing is a Michigan SEO, digital marketing, and web development agency. We service our local community near Livonia, Novi, Northville, West Bloomfield, Wixom and beyond. 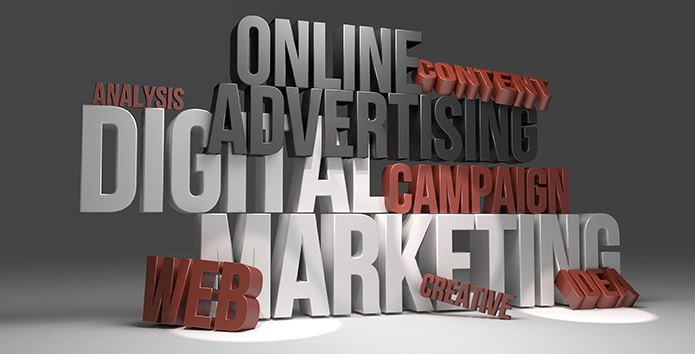 In addition to digital marketing services, we are experienced in search engine optimization, PPC marketing (Google Adwords), Michigan SEO, content marketing, and more!